We are a leading Manufacturer of oil free compressors pumps from Bengaluru, India. Our organization has gained recognition as a flourishing organization for providing Oil Free Compressors Pumps. Our offered vacuum pumps are manufactured using superior quality components and cutting edge technology under the guidance of adroit professionals. 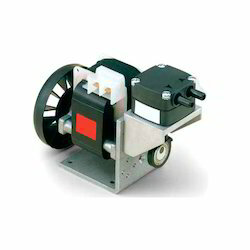 The provided vacuum pumps can be availed in different designs and specifications as per the needs of the clients. Moreover, these vacuum pumps are highly appreciated in the market for their various quality attributes. Looking for Oil Free Compressors Pumps ?